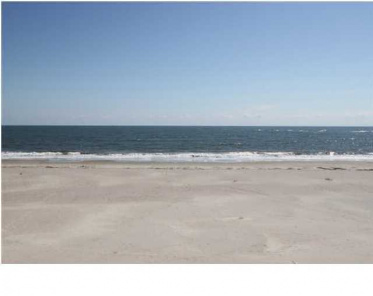 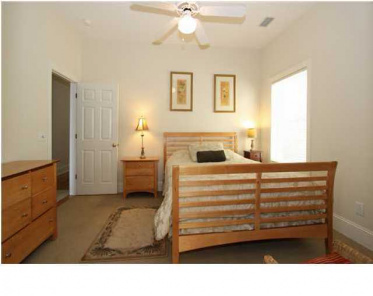 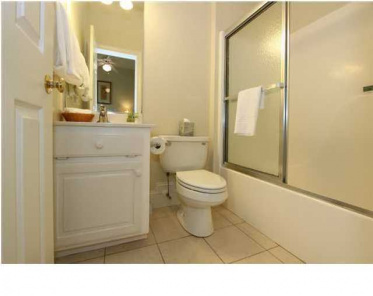 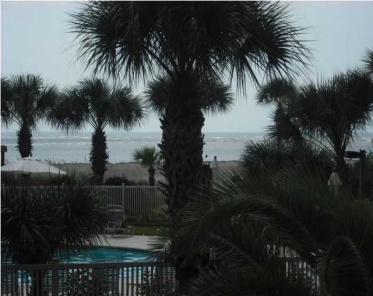 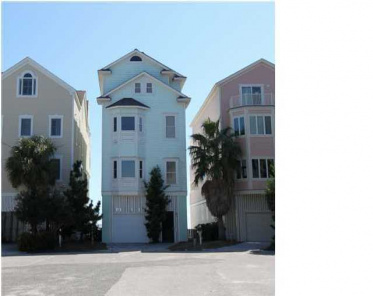 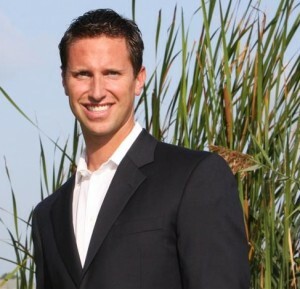 Condos For Sale Summerhouse Wild Dunes | Oceanfront Condos For sale Wild Dunes Summerhouse. 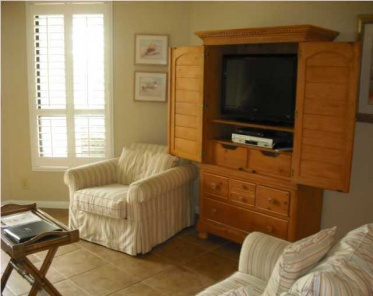 Located on the beachfront of Isle of Palms SC Summerhouse condos in Wild Dunes are one of my favorites. 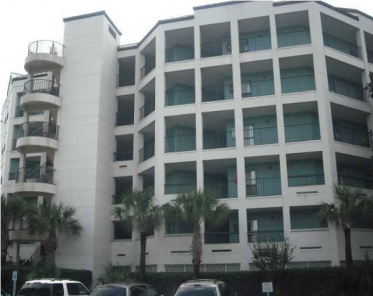 Built in 1986 the oceanfront condos known as Summerhouse have multiple floor plans up to 4 bedrooms and 4 baths, the monthly regime fees are $780 but cover the expense and upkeep of all the development amenities, and the exterior upkeep of the entire complex. 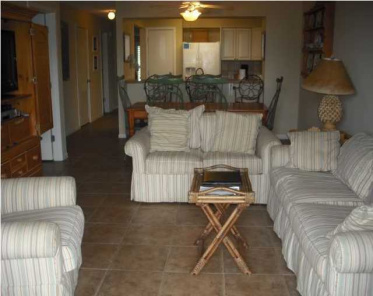 The resort has a yearly HOA of $750.